We provide data recovery services for a full range of hard disk drives and operating systems. We troubleshoot all types of hard drives. Note: If your device is running extremely slow or if you hear clicking noise from your hard drive, it may well be failing. 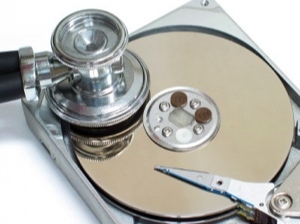 Data Recovery from £45.00 plus VAT, clean rooms available if necessary.